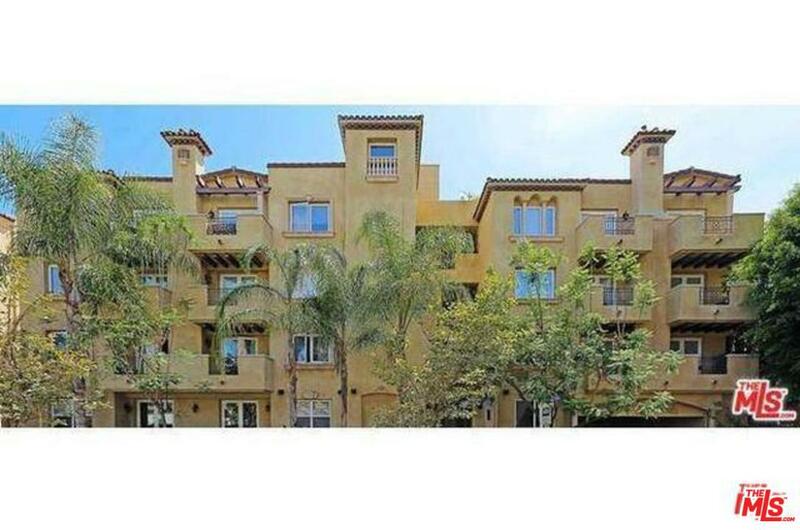 Gorgeous Luxury Condominium in the best pocket of Studio City walking distance to the Farmer's Market, Joans on Third, Alfred's Coffee, Trader Joes, other restaurants, bars, shops, banks, and super markets. The unit includes a Stainless Steel Heavy Duty Viking Range and other great stainless appliances, wood and stone floors throughout (No Carpet), Walk-In Closet in the Master Bedroom, Kohler Plumbing Fixtures and toilets, 2 Huge Patios with double French doors leading out to one of the patios off of the living/dining areas. The building has a very nice Gym as well as a furnished and landscaped roof top area. Exact Square Footage to be verified by Buyer or Buyer's Agent. This unit is also available for lease for $4,500. Some pictures used are from the same floorplan on a different level. Based on information from CARETS as of 04/23/2019 8:43 am. The information being provided by CARETS is for the visitor's personal, noncommercial use and may not be used for any purpose other than to identify prospective properties visitor may be interested in purchasing. The data contained herein is copyrighted by CLAW, CRISNet MLS, i-Tech MLS, PSRMLS and/or VCRDS and is protected by all applicable copyright laws. Any dissemination of this information is in violation of copyright laws and is strictly prohibited.